Got to experience the Prestige Furniture showroom, Newton Abbot. 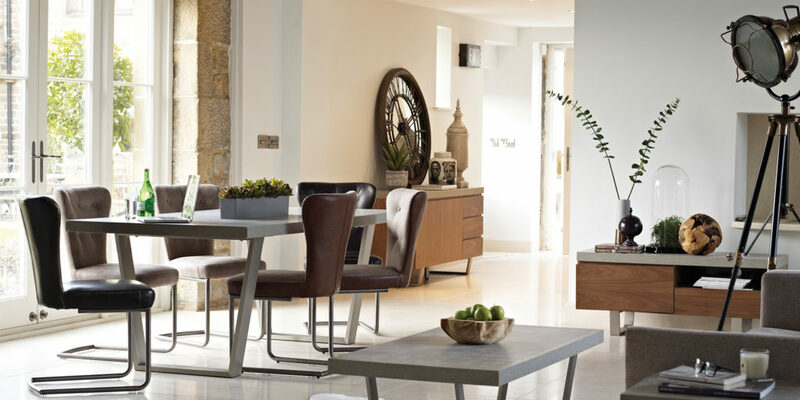 Prestige Furniture is a family run business, with over 25 years’ experience, which has grown to become the number one furniture retailer in the south west. The beautifully curated showroom showcases an extensive range of furniture, whether for the living room, dining room or the bedroom. At Prestige you can choose from contemporary, traditional or a bit of both in a unique eclectic mix, so why not enjoy a complimentary beer or Prosecco from the bar while you explore the showroom? Or, take it easy and watch the 55-inch TV while your partner shops; you can even drop the kids off at the cartoon room or outside play area to give you peace as you browse. Prestige has got everything covered for you to have the ultimate shopping experience. 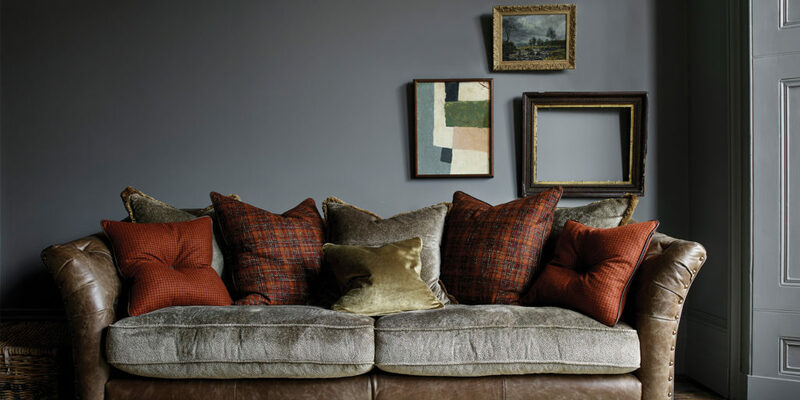 So, pop into the showroom and prepare to be inspired by the beautiful furniture on display. "At Prestige you can choose from contemporary, traditional or a bit of both in a unique eclectic mix"